We are pioneers in the contact lens correction of Keratoconus. We have successfully fitted hundreds of patients with all types of contact lenses for over 40 years. 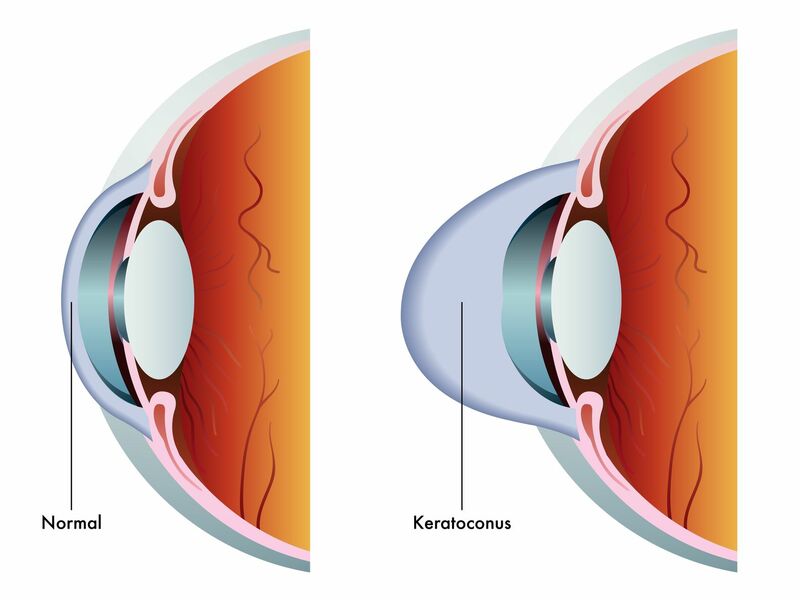 We have many Keratoconus diagnostic sets in office and frequently can fit the lenses in the first visit. We have Synergeyes hybrid lenses in addition to Intralimbal and Rose K Keratoconus lenses.